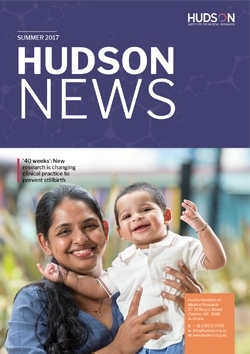 At Hudson Institute, one of our biggest priorities is nurturing future research leaders and encouraging our scientists to develop their research careers. 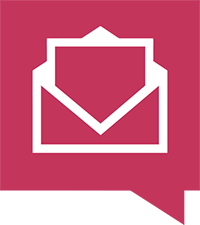 I’m delighted that a number of our emerging leaders have been recognised by the National Health and Medical Research Council (NHMRC), Australia’s foremost medical research funding body, in the latest competitive grants and fellowships round. Congratulations to Dr Rebecca Lim, Dr Jaclyn Pearson, Dr Samuel Forster and Associate Professor Flora Wong, who were awarded Career Development Fellowships, and Early Career Fellowship recipient Dr Vanesa Stojanovska. This is recognition of their hard work, dedication and contribution to their field, as well as the calibre of their research. Crucially, these fellowships provide the support and momentum to develop their independent research careers. 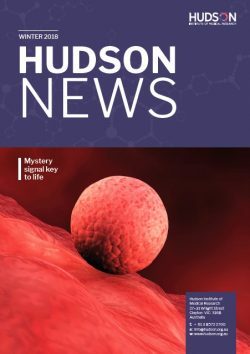 Three of these ‘scientists to watch’ are featured in this edition of Hudson News. 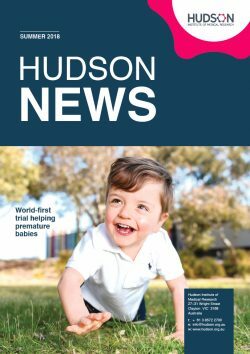 You can read about Dr Lim’s first-in-human clinical trial of a placental cell treatment for preterm lung disease, Dr Forster’s discovery of a ‘bladder microbiome’ and Dr Jaclyn Pearson’s path to success in science. We need emerging scientists to foster new ideas and ensure the future of medical research, yet the path to success in medical research for young researchers is often uncertain. Gaps in the career ladder can leave scientists establishing their careers vulnerable to leaving the profession altogether. We know this is especially important for women in science. We aim to provide strong pathways for our scientists to reach their full potential in science, and vital support from the Fielding Foundation has helped to cement these opportunities for six of our scientists over the past three years. In 2015, the inaugural Fielding Foundation Fellowship was awarded to Dr Rebecca Lim to progress her research into clinical trials for preterm baby lung disease. This year, Dr Lim published these results, paving the way for a Phase II trial to prevent lung disease in at-risk premature babies. Without the support of the Fielding Foundation in those crucial early years, this life-saving work could not have progressed to reach patients. We are extremely grateful to Fielding Foundation Chairman, Mr Peter Fielding, for his foresight and generosity in creating the Fellowship in 2015 to support early career researchers to establish their work and progress lifesaving medical research. 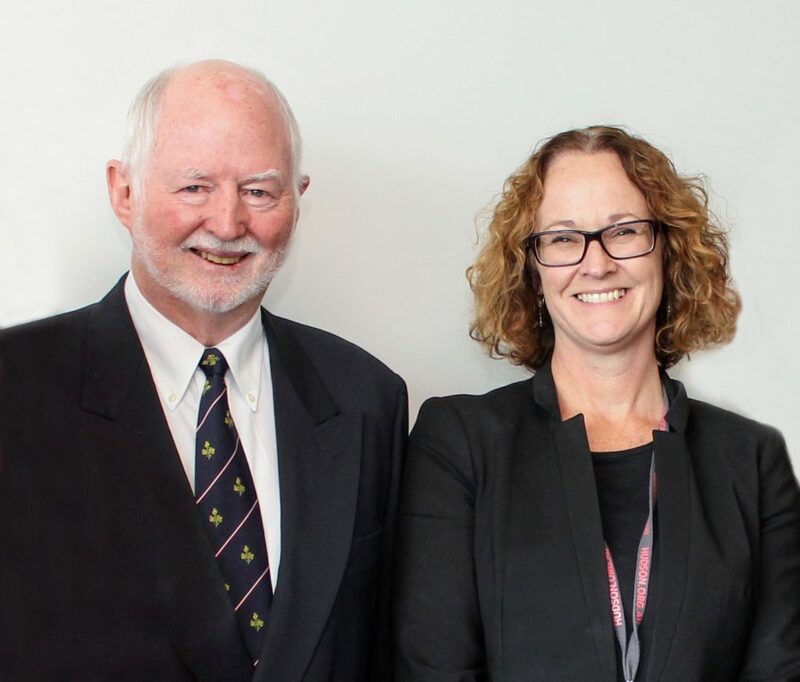 In 2018, the Fielding Foundation Fellowship was awarded to women’s health researcher Dr Jemma Evans. You can read about Dr Evans’ research in improving fertility outcomes for women, and how nutrition could play a role. Finally, thank you for your support over the past 12 months. I hope that you enjoy a safe and relaxing festive season with family and loved ones. We look forward to sharing more life-changing research with you in 2019.